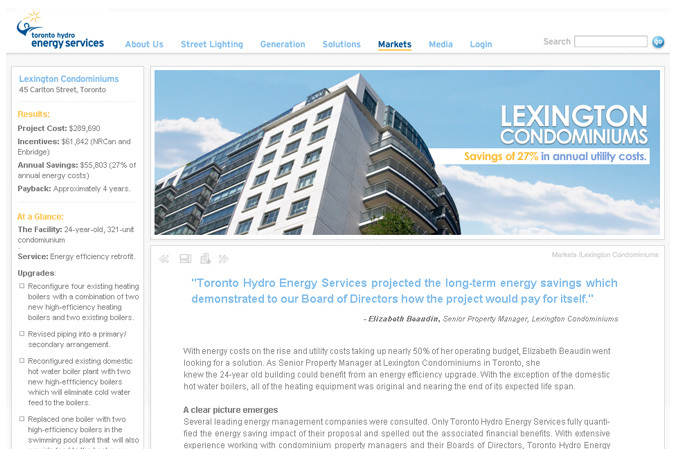 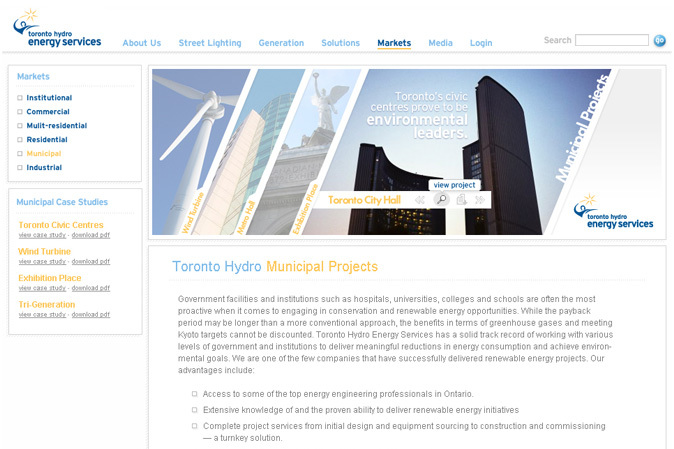 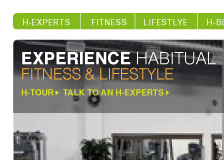 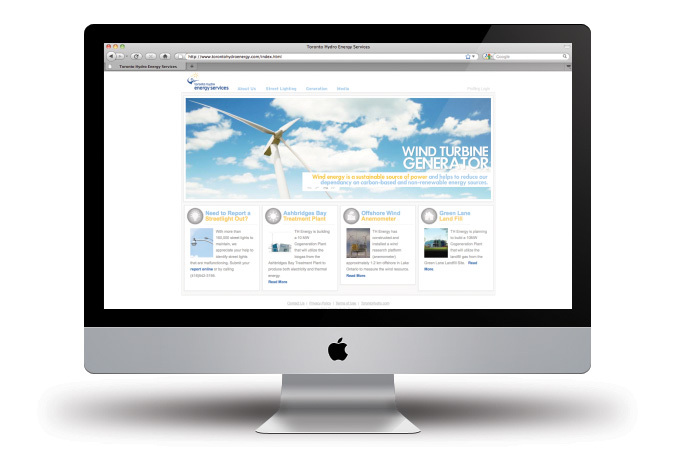 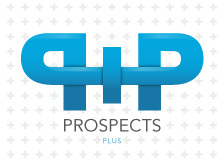 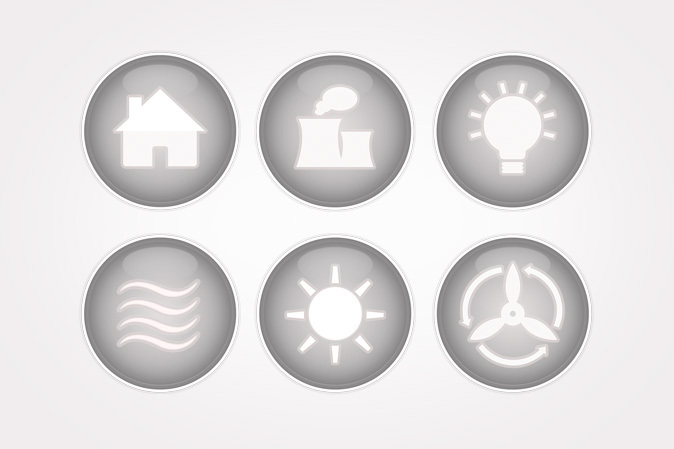 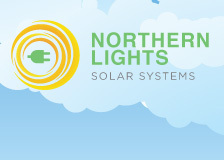 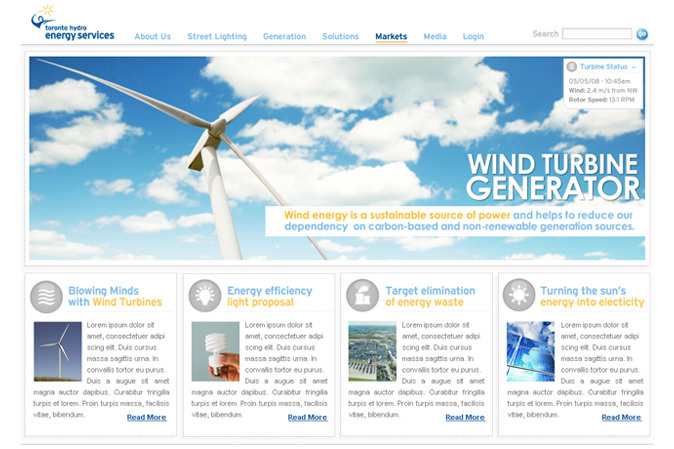 Toronto Hydro Energy Services hired MIA to re-design their old website. 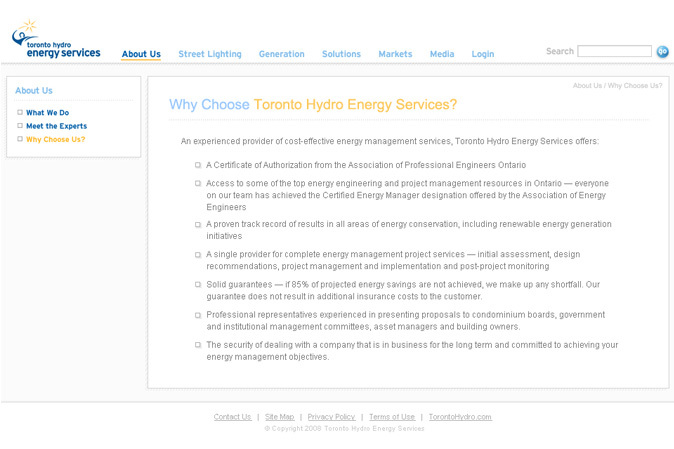 Wanting to start fresh, Toronto Hydro was looking to improve the overall look and functionality of the site. 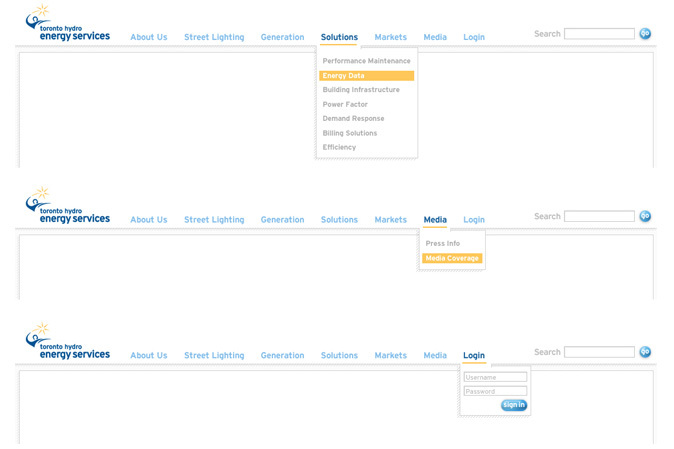 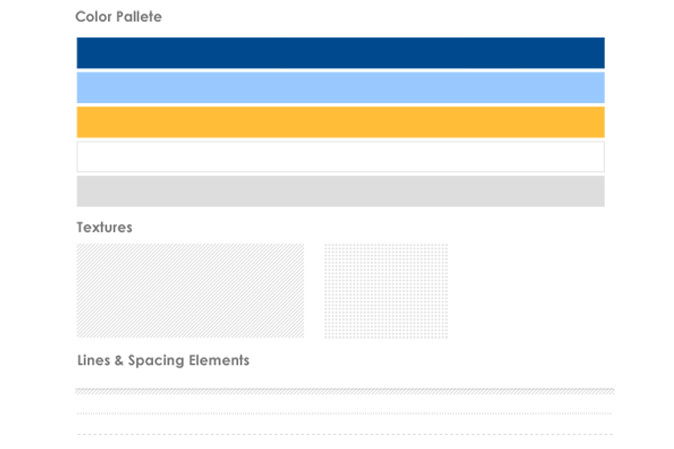 So worked together and went through the necessary steps and built out a new UI and user experience. 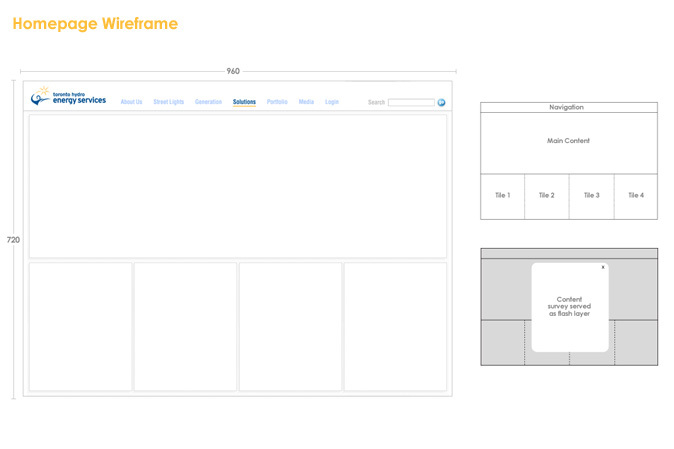 Above is the one of the mood boards the MIA team put together, displaying the color and texture choice for the overall look of web site. 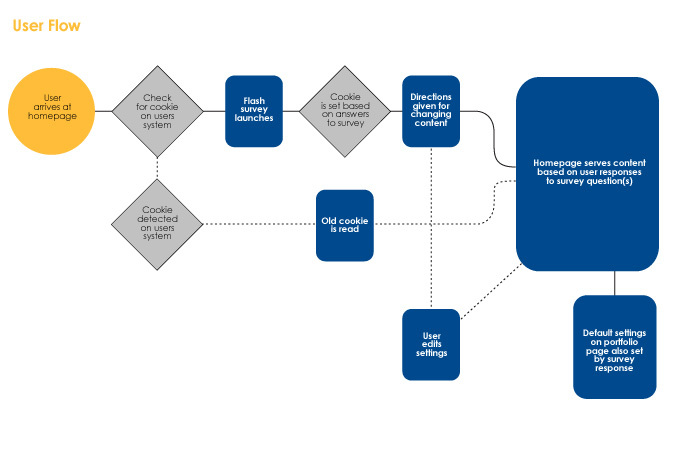 Presented below is the user flow chart, main land page wireframe and functionality.